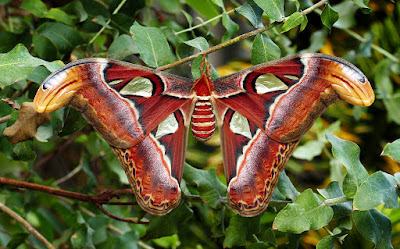 Common across the Malay archipelago , the wingspan of the Atlas moth are among the largest of it kind and are said to be named after their map-like wing patterns . Its silk is secreted as broken strands . This brown , wool-like silk is thought to have greater durability and is known as fagara. 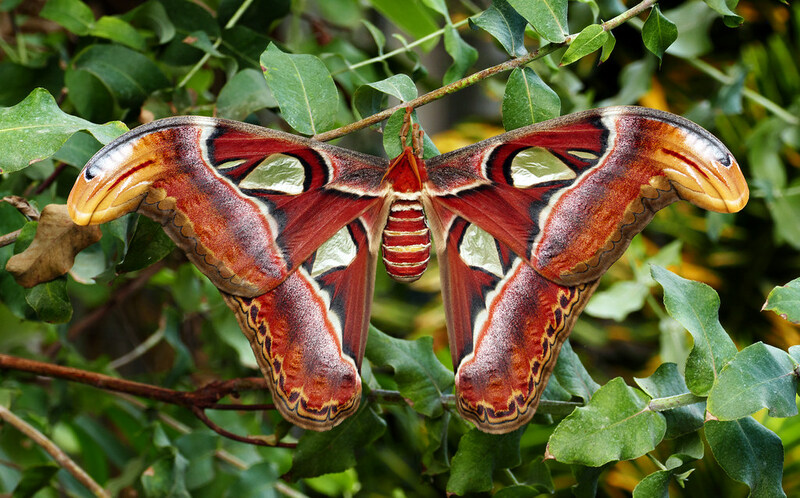 Atlas moth cocoons have been employed as purses in Taiwan.